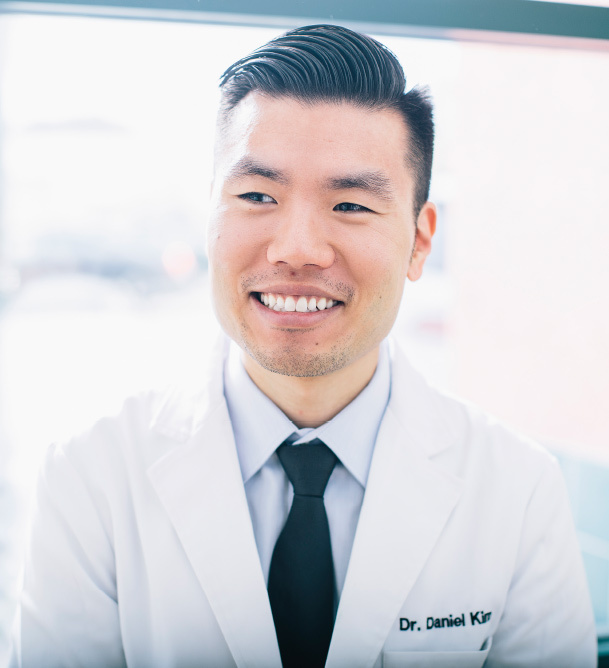 Dr. Daniel Kim is focused on providing comprehensive patient care involving detailed oral diagnosis and treatment planning. He was born and raised in the Bay Area and received his undergraduate degree from the University of California, Berkeley. He received his dental degree from the University of Pennsylvania, School of Dental Medicine. Dr. Kim dedicates his career to providing you and your family with the best that modern dentistry has to offer. 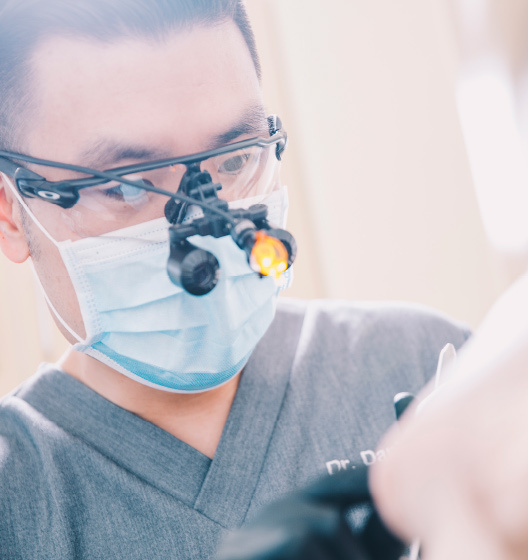 Dr. Kim is continually educating himself and his staff on the newest dental techniques and approaches in order to provide you with state-of-the-art, personalized dental care. He gives back to the community by educating youth as a mentor for the Tiger Woods Foundation. He is a member of the American Dental Association, California Dental Association, and the San Francisco County Dental Society. Dr. Kim is fluent in English & Korean.